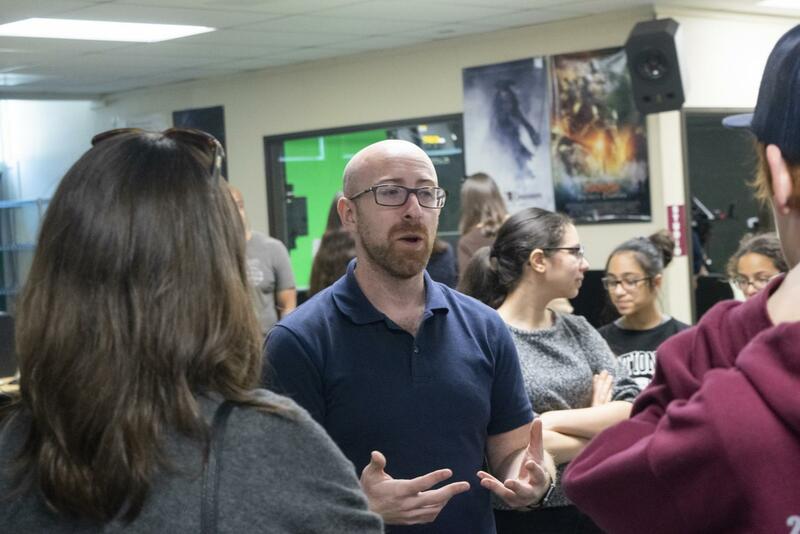 Cinema teacher Joshua Bishop talks with parents as they tour his classroom during the Clark EXPO. To kick off the new year, Clark held its annual exposition, opening its doors to both parents and students Jan. 26. The event was a way to show what Clark students are up to in their classes as well as to forge new connections between Clark teachers and interested middle school students and their families. The Expo began with an info session for middle school students looking into Clark as a high school option. Both students and parents got a look of what high school at Clark is like, from classes to extracurriculars. Afterwards, the Clark campus was open for everyone to explore first-hand the activities and classes shown in the presentation. 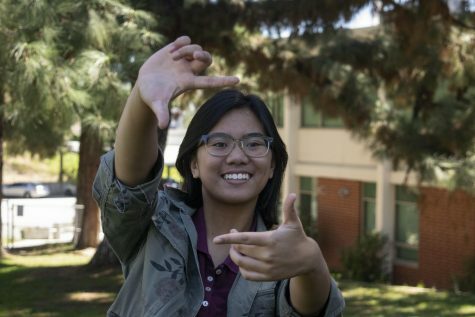 Clark-affiliated programs, from ASB to various clubs, got a chance to reach out to these incoming freshmen about their respective programs. Students set up tables and conversed with parents, providing an even deeper insight to what Clark offers and is. Besides student activities, teachers also held special presentation regarding their subjects. Parents were able to see the art, labs and special projects Clark students have done over the course of the school year. Clark’s robotics team, Team 696, showed off its state-of-the-art robots to students interested in pursuing engineering at Clark. “[The parents] seemed very impressed and delighted with the engineering program,” said junior robotics team member Sarkis Agadzhanyan. For Agadzhanyan, coming to the Clark Expo was an honor. 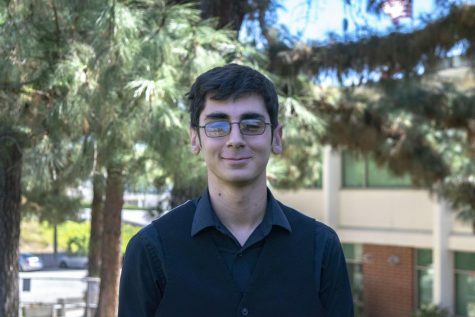 “I felt very proud to represent my team to the community and to ensure future students interested in engineering to join,” he said.